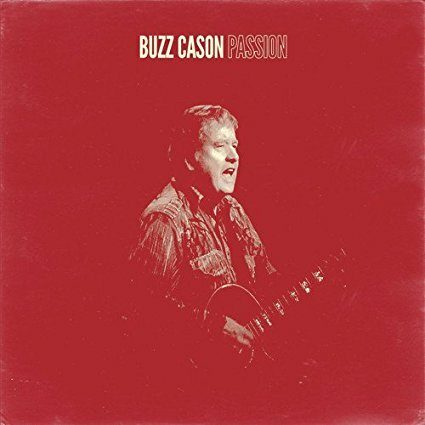 Late this Past February, veteran musician Buzz Cason released his latest album Passion. Cason’s 13th overall recording, Passion is a fittingly titled record. That is because it presents a passion that seemed somewhat missing from his previous records. From start to finish, this 11-song record displays so much passion from Cason and his fellow musicians. That is presented both in the songs’ musical arrangements and their lyrical content, beginning with the album’s opener and title track. It will be discussed shortly. ‘Escape,’ which comes later in the record’s sequencing, is another example of the passion and drive that is evident throughout the record. It will be discussed later. The same can be said of the bluegrass-tinged ‘The Ballad of Berry Hill.’ It is just one more example of the passion that overflows from this record. The other eight songs not noted here each present just as much passion as these works. All things considered, the eleven songs that make up the body of this record show clearly why “passion” was the proper choice for this record and why that same passion exhibited throughout the record makes it one of this year’s top new records in the wide field of country/folk/bluegrass/Americana. Buzz Cason’s latest full-length studio recording Passion is a fittingly titled record. That is because it is a work that presents a man working hard to show he has not lost his passion for his craft even four decades after the release of his debut self-titled album. The album’s opener and title track is clear proof of Cason’s renewed energy and…well…passion. That is evident first in the song’s southern-rock-tinged arrangement, which hints (at least to this critic) at a Grateful Dead influence. The song’s arrangement is a solid mid-tempo piece centered on Cason’s work on guitar and drummer Jim Thistle’s time keeping. Wanda Vick’s work on the fiddle adds another nice touch to the arrangement, deepening even more that southern rock feel along with bassist Bryan Grassmeyer. While the energy in the song’s arrangement does plenty to exhibit the already noted passion from Cason and company, it is just one part of what makes the song stand out. The song’s lyrical content plays its own important part in the song’s passion, too. That is because of the message that said content presents. The message is one of focusing on what’s important in life. That message is inferred as Cason sings in the song’s chorus, “There’s things in life that I can live without/Without these things I’m passionate about/Passion.” It is a short statement, but says so much especially when considered along with Cason’s statements in the verses about not caring about living without material things. The song’s lead verse supports that statement as Cason sings, “Take away my secrets/Take away my song/Take away my torn jeans that I’ve/Worn so long/Take away my shotgun and my/Chevy Malibu/You can burn those letters from a girl that/I once knew/Nevermind what I used to say/Right now you can take ‘em away/Take ‘em away.” The song’s second verse is very similar in terms of Cason’s statement of comfort with self as is the song’s third verse. Keeping this in mind, it becomes clear that that the song’s message is one of being focused on just having passion in life, and that one’s own mindset, not material things, is what brings passion. When this is considered alongside the song’s musical arrangement, that statement develops new meaning and makes this song stand out even more to show why Passion is such an impressive new effort from Cason. It is just one of the songs that serves to show why Cason’s latest full-length effort is so impressive. ‘Escape’ shows in its own way, too what makes the record stand out. Passion’s title track (and its lead composition), is in itself a clear example of the passion that has clearly been re-ignited inside Buzz Cason in this record. It is just one of the examples of that renewed passion. ‘Escape’ is another song that serves to support those statements. As with ‘Passion,’ that is exhibited in part through the song’s arrangement. This song’s arrangement boasts a solid pop-rock arrangement that would be a fit on any adult contemporary radio station’s lineup. The song’s arrangement is expertly complimented by the song’s equally upbeat, optimistic lyrical content. Cason sings here, “I won’t let them hold me down/You can bet I’ll stand my ground/Nobody can shatter my dreams/Somehow we’ll be breaking’ out/From the past/There is no doubt/I’m a man whose bustin’ at the seams. This is a proud confidence that is echoed in the song’s chorus as he sings, “I may not be Houdini/But watch me as I make my escape/I don’t believe that good things only come to those who are willing to wait/Freedom ain’t no mystery/Girl, if you are riding with me/And we may not escape/So come on, baby, don’t be shy/Jump inside and take a ride/We can leave this one-horse town behind.” Cason goes on in similar style throughout the remainder of the song. When that positive mindset is coupled with the song’s upbeat musical arrangement, they make the overall composition an infectious work that is easily one of the record’s best works. It also shows once more the passion that is evident throughout the album, yet is still not the last of the record’s works that displays that passion. The bluegrass-tinged ‘The Ballad of Berry Hill’ is one more example of the passion that runs throughout the album. ‘Passion’ and ‘Escape’ are both solid examples of Buzz Cason’s renewed passion in his latest full-length effort. That is thanks to the songs’ musical arrangements and their lyrical content. While both songs exemplify in their own way that energy and passion presented throughout this record, they are not the only songs that do so. ‘The Ballad of Berry Hill’ exhibits just as much of that passion and energy as the previously discussed songs. As with those songs, the song’s musical arrangement is a good starting point in its examination. The song’s bluegrass-tinged arrangement stands out against the previously noted arrangements and those of the album’s other featured songs, showing how Cason’s renewed passion has also led to great musical diversity in this record. Audiences will be interested to learn that this song is actually historical. It tells the story of how Cason came to build his family’s studio, Creative Workshop, at Berry Hill in Nashville, TN. The fondness with which Cason tells the story once more shows how much fire and, again, passion is still there. The same can be said in examining the energy in the song’s musical arrangement. When both elements are joined together, they make the song, which comes late in the album’s sequencing, yet another example of Cason’s renewed passion for his craft. It also serves once more to show why that passion has led this album to be one of the year’s best in the wide open field of country/folk/bluegrass/Americana. Public Media Distribution will release PBS Kids’ very first Peg + Cat movie this May. 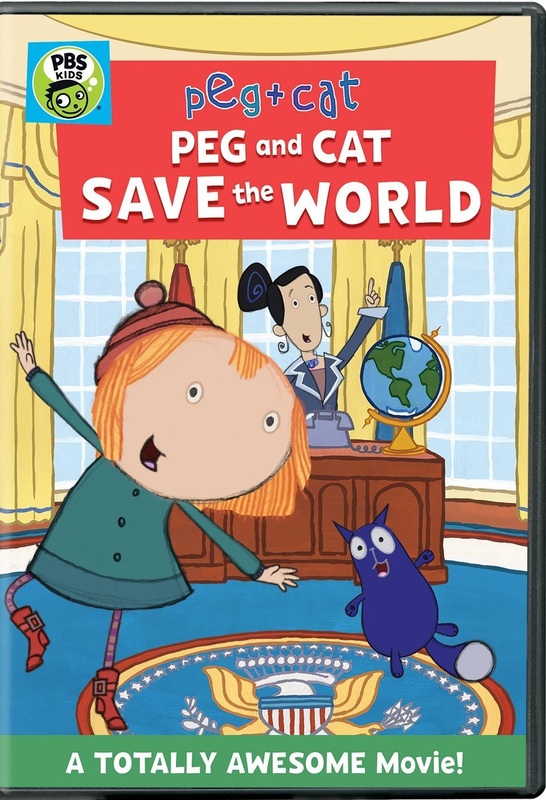 Peg + Cat: Peg and Cat Save The World will be released exclusively on DVD on Tuesday, May 23. In the pair’s debut movie, Peg and her fury blue friend are asked to help save the world from an opera-singing pig that is on a collision course with Earth. The task is put on the pair by the President, voiced here by Grey’s Anatomy star Sandra Oh. Killcode is giving its fans another taste of its latest album. The New York-based rock outfit released the video for its new single ‘Kickin’ and Screamin’ today. The video, taken from the band’s upcoming sophomore full-length album The Answer, sets the new single against footage of the band’s performances on the “Spread The Code 2016” and debuted online via Revolver Magazine’s website. “It’s the type of rock that we grew up on that makes you want to drive a little faster, scream a little louder, and party a little harder with your fists in the air,” the band’s members said of the song. ‘Kickin’ and Screamin’ is available for download and purchase now via Killcode’s website and its Reverb Nation site. Advanced limited edition copies of The Answer can be purchased online now here. 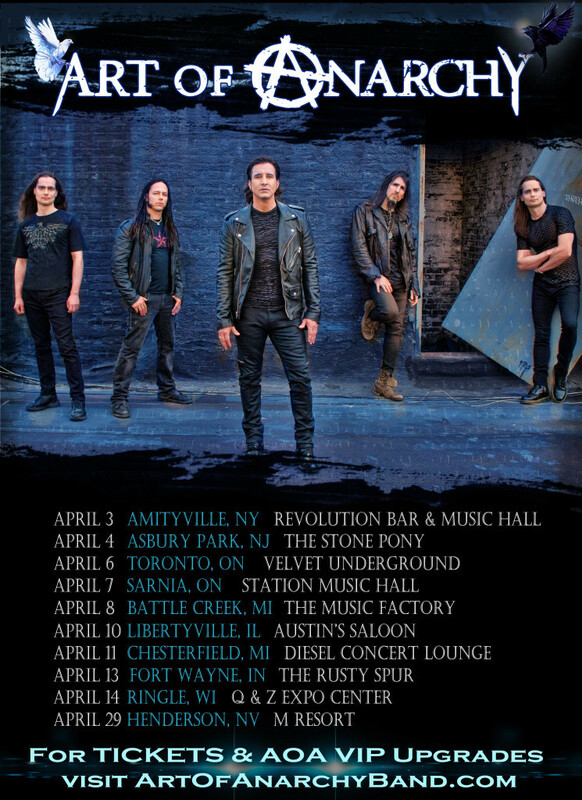 In anticipation of The Answer’s upcoming release, the band will hit the road next month beginning April 14 in Poughkeepsie, NY. The tour runs through November 9 and includes a handful of European dates through the summer, too. The band’s current tour schedule is noted below. Royal Blood gave fans their first taste of its new album Monday. The British duo unveiled a new teaser video showing the pair—Michael Kerr (bass/vocals) and Ben Thatcher (drums)—in the studio working on its new album. Audiences can see the teaser video online now via the band’s official YouTube Channel. The video features footage of Kerr and Thatcher at work as they record songs for the record. It also features footage of the guitar and drum setups used in the album’s recording as well as other little additions. While audiences wait for the first full taste of Royal Blood’s album online, they will get to hear some of the act’s new songs this summer at Lollapalooza. The festival will be held Aug. 3 – 6 at Grant Park in Chicago, IL. Other currently scheduled dates are listed online via the band’s official website. 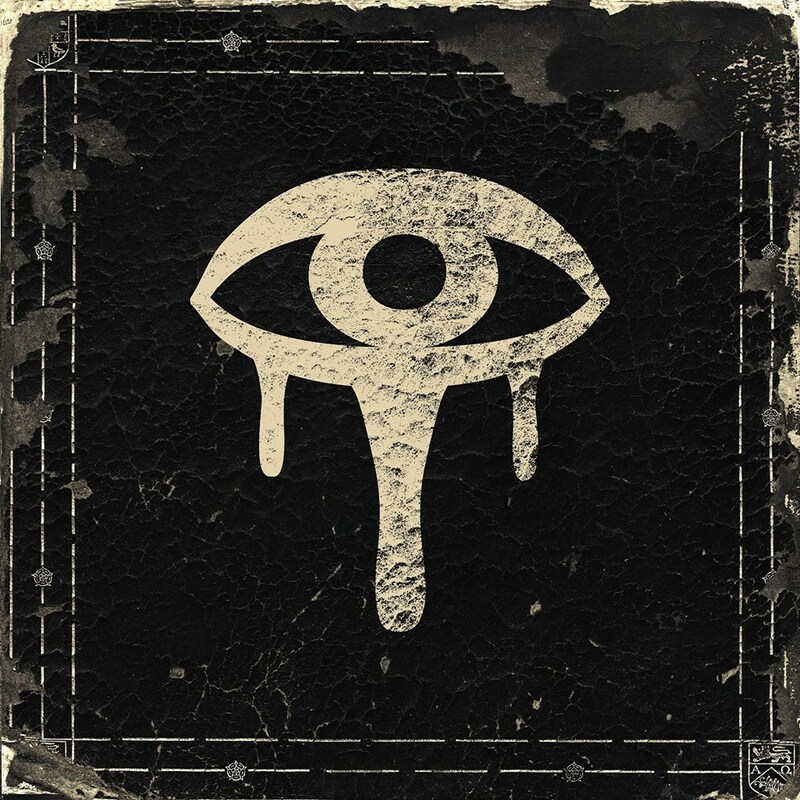 Things have picked up quite a bit lately for hard rock outfit Eyes Set To Kill. Eyes Set To Kill returned this week with a new single, a new tour announcement and a new lineup. The band released ‘Break,’ the lead single from its next album, this week. The album is still untitled at this time. ‘Break’ is streaming online now via Spotify and iTunes. The release of a new single is just some of the big news coming from the band this week. 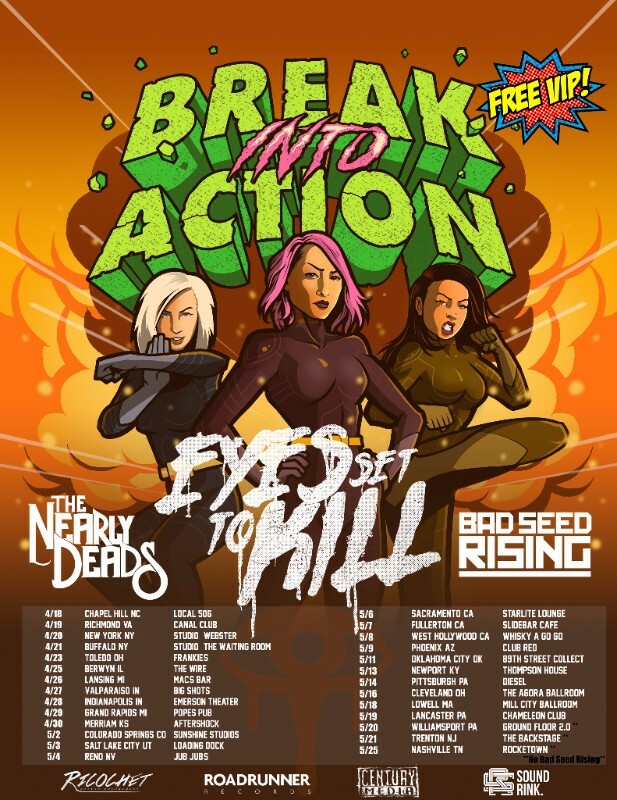 Along with the release of its latest song, the band has also announced its new lineup and its addition to the Break Into Action tour. The tour, which launches April 18 in Chapel Hill, NC also features the Nearly Deads and Bad Seed Rising on its lineup, and runs through May 25 in Nashville, TN. The tour’s current schedule is noted below. The big dance is almost over. CBS Sports officials have announced the Final Four tipoff times for the 2017 NCAA Division I Men’s College Basketball Championship. The semi-final round of this year’s tournament begins April 1 at 6:09 p.m. as South Carolina faces off against Gonzaga. North Carolina and Oregon follow approximately 40 minutes after the Gamecocks and Bulldogs wrap their game. Pre-game coverage begins at 3 p.m. ET on At the Final Four presented by Infiniti. The Final Four Show follows at 4 p.m. ET. Ernie Johnson will anchor CBS Sports’ studio coverage for Saturday’s semi-finals and for the National Championship on Monday, April 3. Greg Gumbel will anchor At the Final Four presented by Infiniti. He will be joined by analysts Steve Smith and Seth Davis for additional commentary. Ernie Johnson will anchor CBS’ The Final Four Show studio broadcast on Saturday. He will be joined by NBA Charles Barkley, Clark Kellogg and Kenny Smith for additional commentary during the broadcast. Johnson will also anchor CBS’ studio coverage for the network’s National Championship broadcast on Monday.